We love having Elena, of Elena Skaya Photography at the studio for sessions. Her work is so beautiful and she uses the studio in ways we couldn't have imagined. She has photographed in every single room! Not only is her work amazing, but she is a wonderful person. We can't wait to have her back! 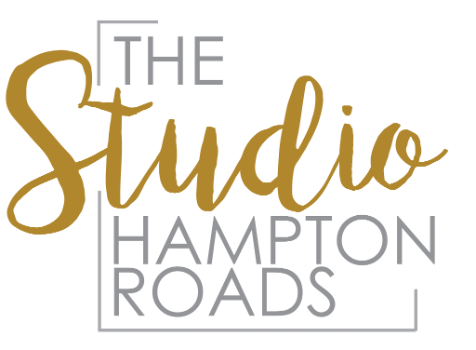 "My experience at studio is always amazing! It gave me the feeling that everything under my control. I do more "on location sessions" and you can see already how it goes - the wind is blowing, mosquitoes are biting, hot, cold etc. At the studio you make your clients feel absolutely great and safe! There is plenty of room and when you have your next clients show up at the time you are not done yet with your first client - it's not a problem! Have them drink coffee or water or just sit down and relax before a session! As for light, I love every room! I love natural light a lot, but I love adding my soft box to natural light and it worked perfectly at the studio! I love studio sessions so much that I am going to focus more on studio portraits now and become a member! The studio also worked great with my makeup girl! While I was working with a newborn at multimedia room, my client, my pregnant mama was downstairs with the makeup artist, isn't it great? Thanks Leah and Sami for allowing us to have the studio! Thanks for opportunity to produce beautiful studio portraits. My clients love them a lot!"